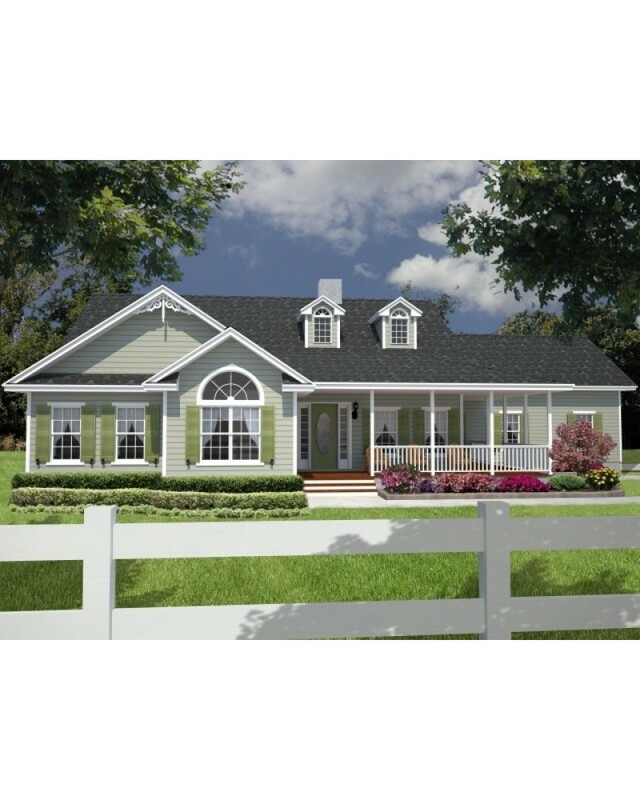 Country Home Plan with large wrap-around Porch on the front and side, and covered Porch in the rear. 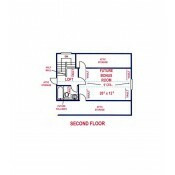 Large first floor Master Suite with huge walk-in closet, double sinks and water closet. Master Bath also includes garden tub, and separate shower. 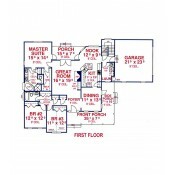 Great view of the rear property from the Great Room, Breakfast Nook, as well as the Master Suite. 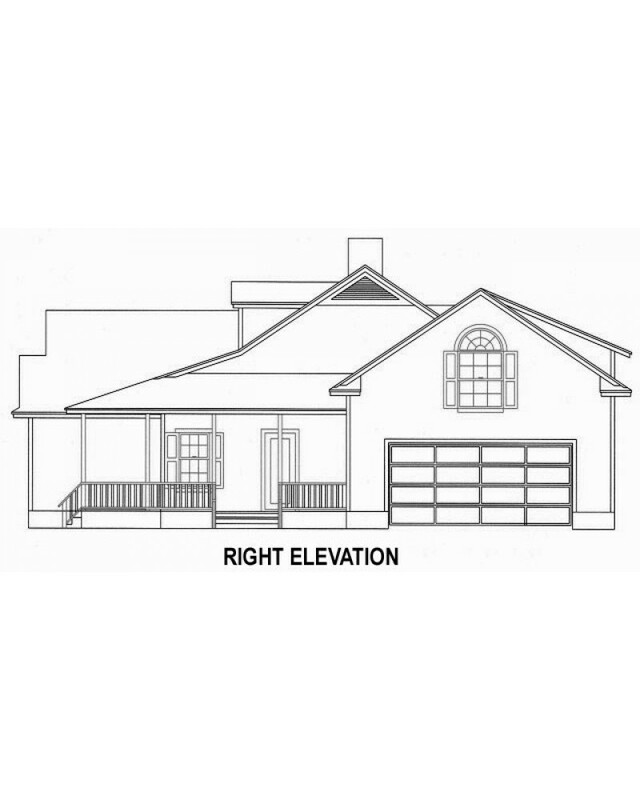 Ideal for waterfront or mountain view. 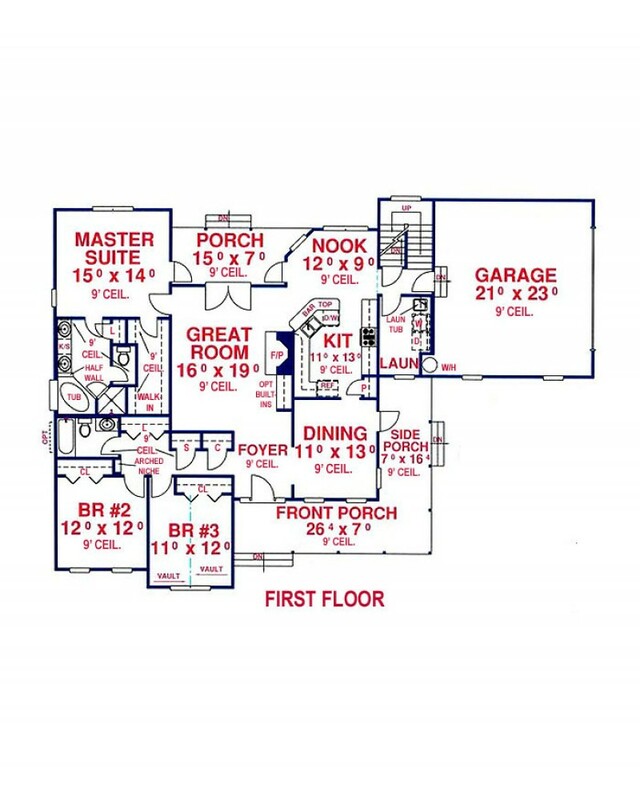 The formal Dining Room is located in the front of the house, with windows on two sides. 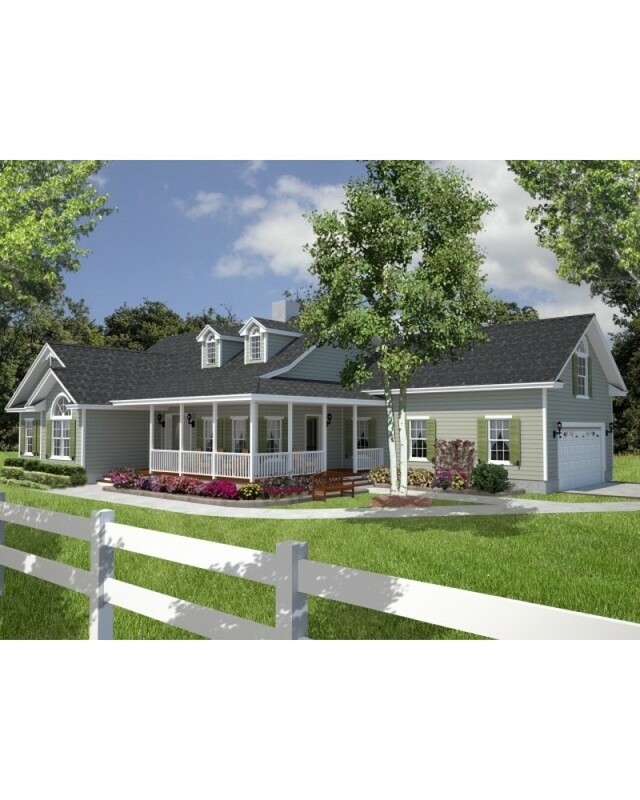 A fireplace is the focal point of the Great Room, where double doors lead to the rear covered Porch. 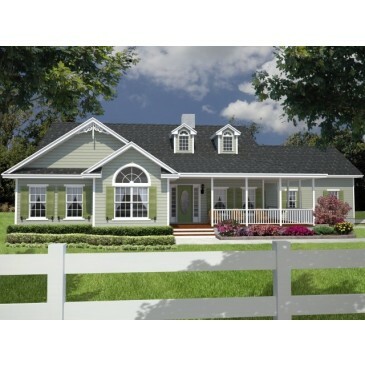 You also have access to the Rear Porch from the Master Suite and Breakfast Nook. 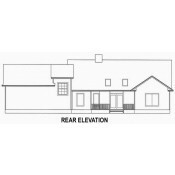 There is a side entry 2 car Garage, which suits a wide lot or corner lot. 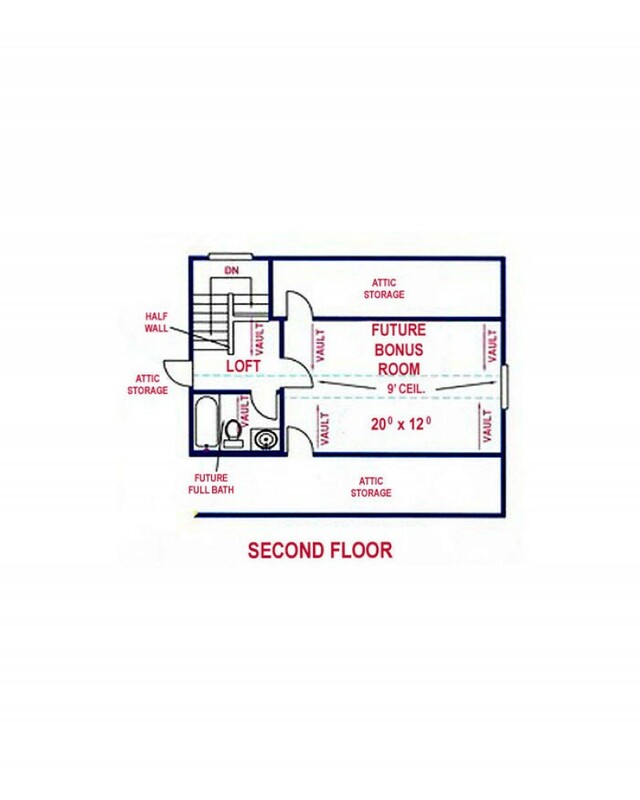 Upstairs, there is room to add a Bonus Room and full bath in the future, at your leisure. Plenty of attic storage space. 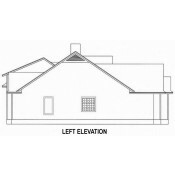 Choose between Basement, Crawl Space or Slab foundation. 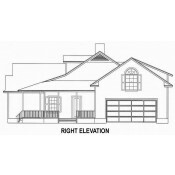 A hillside lot Walkout Basement is also available at an additional cost. 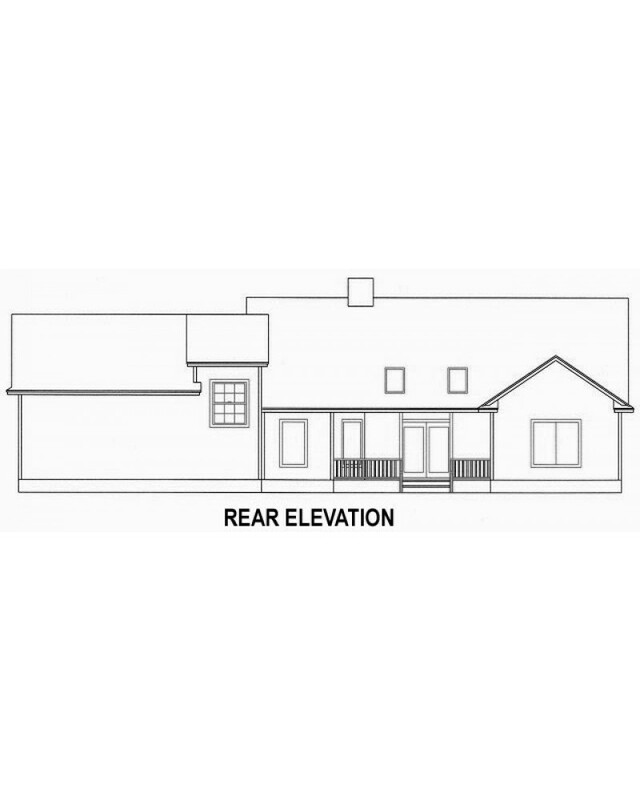 See DETAILS below for Similar House Plans. 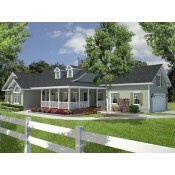 H1892A (has full basement, unfinished attic, garage left, 1892 Sq Ft). 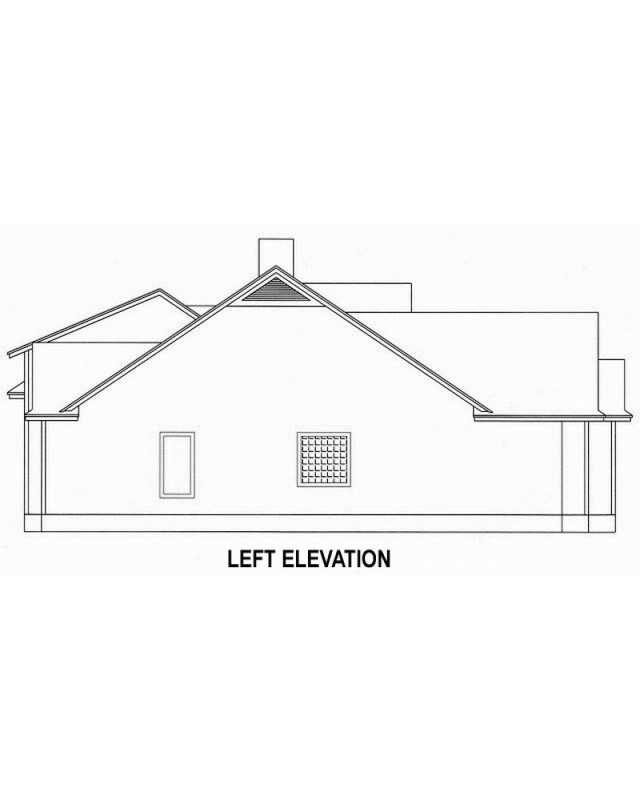 Lap siding on entire house.